ABOUT US - Precision Die Cutting & Finishing Co.,Inc. 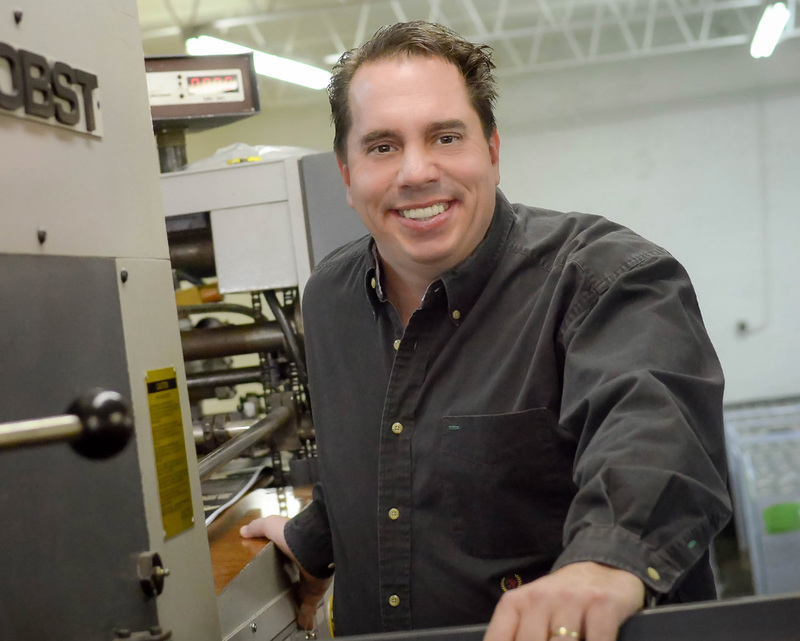 Precision Die Cutting & Finishing Co. brings together the expertise of vested employees and the technology of the 21st century to create the absolute best products for their customers. From day one, Precision has operated under the fidelity that the "customer comes first." Now the industry demands speed and accuracy. Precision delivers both of these. Precision is not just part of the company name. Being precise is instrumental in all the services Precision provides. In today's world, when business owners are often unseen, Precision remains an owner-operated company. You will be working with the owner, so you can expect the highest quality of service and products.